Brides get most of the attention on the wedding day for good reason. With all the preparation and planning going into every little detail, you want to ensure that you give your skin the proper attention as well. If you want to achieve glowing, radiant, healthy skin on your wedding day that will surely enhance your beauty, these helpful tips and suggestion of bridal diets to get glowing skin will help you look even more stunning on that big day. Brides who want to have beautiful and youthful skin on their wedding day need to make it a priority to eat a clean and healthy diet. These tips will help you plan out your bridal diets to get glowing skin. Natural whole foods like fruits and vegetables are filled with essential vitamins you need, not just for a healthy diet but for glowing skin. Choose foods like leafy greens, watermelon and squash that are packed with vitamin A to help repair skin. Nuts, bell peppers and avocado are great sources of vitamin E, which helps protect your skin from sun damage. Keeping yourself hydrated through the wedding planning process can be a challenge, but water is vital for cell turnover. You do not have to drink your entire water intake every day; there are plenty of foods that can supply you with your daily H2O. Celery, cucumber and various melons are filled with plenty of water to help you stay hydrated. Alcohol and caffeine can leave your skill looking tired and dry because they dehydrate you. Limiting your caffeine and alcohol consumption up until the wedding can help you better achieve radiant skin. Try not to go overboard right before you wedding at your bachelorette party, limit the Champagne intake that you consume to calm your wedding day nerves, and avoid the caffeinated drinks you think you need to keep yourself up with all the planning duties. Omega 3 fatty acids, found in most seafood like salmon, are good for your heart and for beautiful glowing skin. 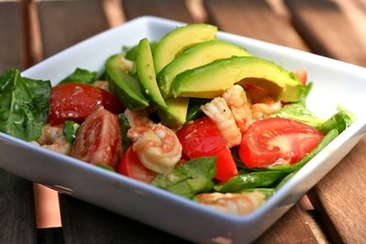 Mix seafood into your bridal diets to get glowing skin, as a weekly dinner option. Add in flax seed oil or chia seed to your breakfast smoothie or cereal to boost you omega 3 daily dosages. Processed sugars and salts can cause inflammation and irritate your skin. Cutting these two items from your diet will not only help your waistline, it will also reduce the puffiness and tired look from your face. To regulate your blood sugar, eat natural sugars found many fruits, vegetables, and whole grains. 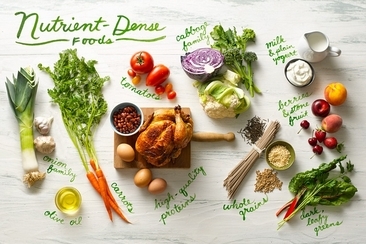 Below is a list of best foods for glowing skin that you can get easily. Also adds healthy shine to hair. Planning out the right bridal diets to get glowing skin will help you naturally achieve the radiant skin you want on your wedding day. But, there are some additional ways that can help clean, cleanse and maintain you healthy glow. Exfoliating your skin helps remove the dead cells from the top dull layers of skin. This, in turn, will reveal the glowing, beautiful skin underneath. A quick do it yourself natural exfoliator can be made from ground oatmeal and organic oil (olive, almond, coconut etc.). This will also improve circulation, which will give you a natural rose-colored glow. 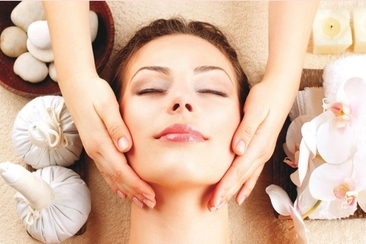 Two weeks prior to your big day, you will want to schedule a deep cleansing facial. Facials can help balance skin tone and will allow hidden toxins and pimples to rise to the surface. Scheduling this two weeks prior to your big day will ensure your skin is clear well before your wedding day. You want to look extra radiant on your wedding day, then using natural beauty products on your skin will reduce the toxins and chemicals that you find in most common beauty products, keeping your skin at its healthiest. Body brushing helps rid additional toxins from the body, reduces water retention, prevents ingrown hairs and exfoliates the skin. Body brushing once a day with a natural, firm brush during your morning shower will help you achieve beautiful glowing skin from head to toe. Exercise has a number benefits when it comes to your skin and should be an addition to your bridal diets to get glowing skin. You flush toxins from sweating them out during your exercise routines, which keeps cells healthy for longer. You also bring more blood cells to the surface of the skin from improved circulation. Yoga and running are some of the most preferred exercises for brides to practice, but any type of exercise will do the trick. Get the right amount of sleep is the only way that your natural skin care treatments will give you the best results. Sleep allows the body to work all its magic and a full 8 hours ensure the proper attention is given to cell replenishing, healing and an overall healthy natural glow. Dark lines from your bra can be unsightly and you’re wondering how do you remove bra lines for wearing beautiful dress? Find some great tips and advice to fade and avoid these lines. 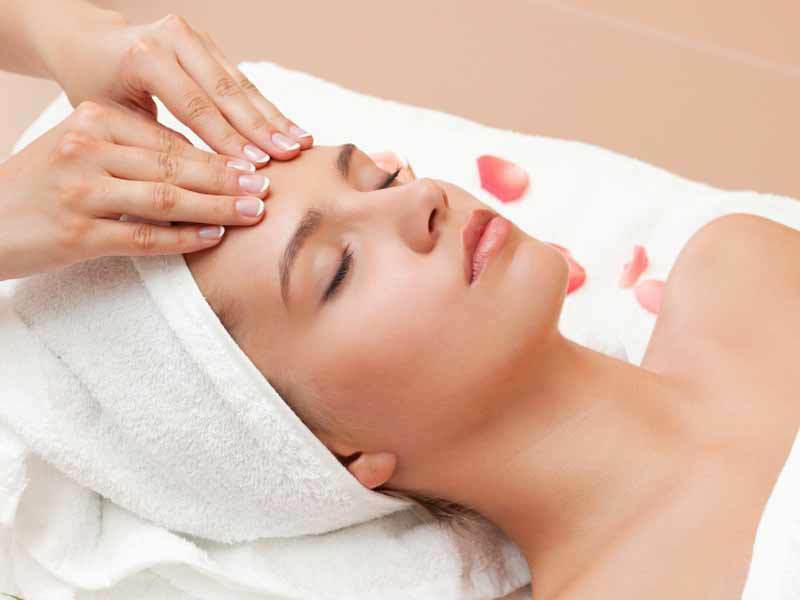 Many brides enjoy the relaxing process of a facial before wedding day. If it is your first one, you’ll want to read this article so you know what to expect from your first facial and how to make a timeline for it. It’s not easy to find a quick and easy, healthy and nutritious wedding morning breakfast, but here we have listed 20 breakfast foods for your special day. Check it now!